GIA launches comprehensive analysis of industry segments, trends, growth drivers, market share, size and demand forecasts on the global Confectioneries market. The global market for Confectioneries is projected to reach US6.8 billion by 2020, driven by the emergence of innovative flavors, functional products, and organic, sugar-free and low-calorie options. The market for confectionery is characterized by an extremely fragmented consumer base with very specific preferences and taste. Confectionery foods are mostly regarded as an indulgence product for satisfying a craving, alleviating boredom, and/or reducing stress. 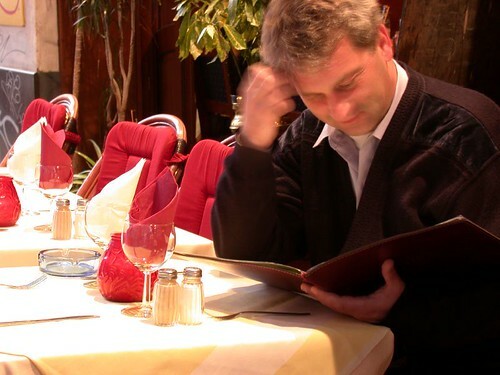 Customers in the market value quality, taste, flavor and appeal of such products. The growing global trends in snacking and healthy eating are poised to significantly influence sales in the market. New product innovations include low fat products, functional sugar confectionery and sugarless sweets. ‘Functional’ confectionery products, containing poly-phenols, minerals, vitamin boosters and organic ingredients, are predominantly conspicuous in the most developed markets. The growing preference for snack-sized, healthy foods among kids and adults is projected to largely influence the product, price, promotion, and sales mixes of confectionery companies. Healthy confectionaries with desirable qualities such as low fat, cholesterol, sugar and calorie content, are poised to register robust growth in the market. Rising health consciousness along with craving for candies and chocolates will result in strong demand for sugar-free and low-calorie confectionary products. Innovative brand positioning coupled with creative advertising and attractive packaging using candy boxes will open new avenues for revenue growth in the market. Increasing prices of raw materials coupled with changing consumer spending habits are however likely to impede market growth. Reformulation of confectionery products to reduce trans-fat, in sync with the ever growing demand for nutritious, flavorful and low-fat products is also driving gains in the market. In the chocolate confectionery sector, innovations are helping drive growth. 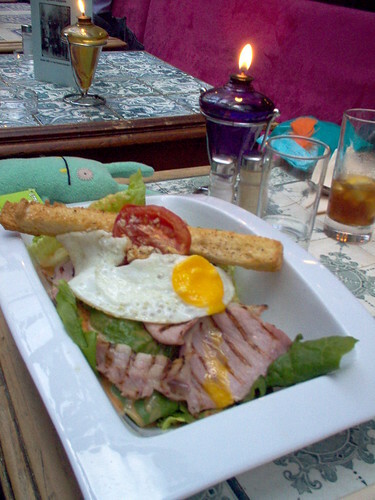 Premiumization and new flavors especially non-traditional flavors are sparking consumer interest and excitement. Given the popularity of healthier low carbohydrate diets in developed countries, demand for sugar-free confectioneries is forecast to grow strongly in the coming years. Demand for melt resistance chocolate is on the rise, especially in countries with warmer climates. Options for personalizing or customizing premium chocolate are also becoming popular in the chocolate world. 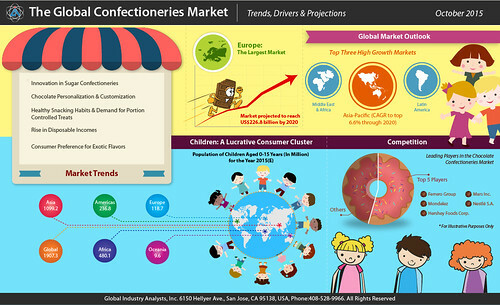 As stated by the new market research report on Confectioneries, Europe represents the largest market worldwide. Asia-Pacific is poised to register the fastest CAGR of 6.6% over the analysis period, driven by the growing popularity of international brands in Asian countries, and increased demand for convenience and comfort foods among the expanding base of middle class population with high disposable incomes. The research report titled “Confectioneries: A Global Strategic Business Report” announced by Global Industry Analysts Inc., provides a comprehensive review of market trends, issues, drivers, mergers, acquisitions and other strategic industry activities of global companies. The report provides market estimates and projections in US$ Million for all major geographic markets such as US, Canada, Japan, Europe (France, Germany, Italy, UK, Spain, Russia, and Rest of Europe), Asia-Pacific (Australia, China, Hong Kong, India, and Rest of Asia-Pacific), Middle East & Africa and Latin America (Brazil, Mexico and Rest of Latin America). Product Group/Segment analyzed include Sugar Confectionery (Sweetmeats, Boiled Sweets, Caramel & Toffees, Mint Sweets, Lozenges, Other Sugar Confectionery), Chocolate Confectionery (Bars/Blocks/Slabs, Boxed/Assorted, Other Chocolate Confectionery), and Gums.